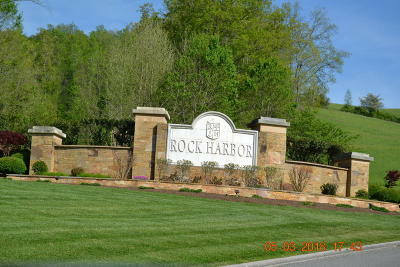 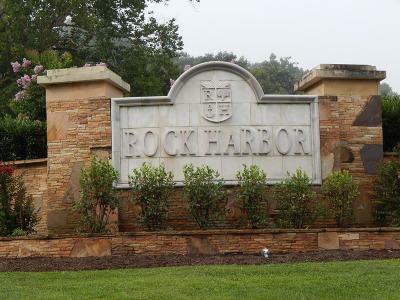 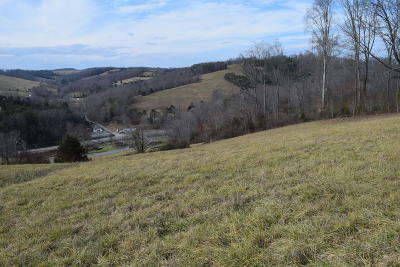 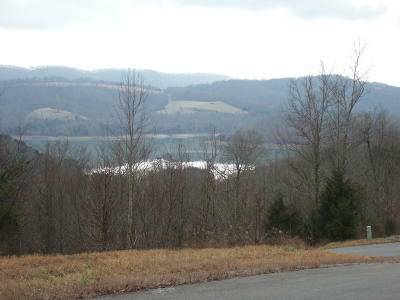 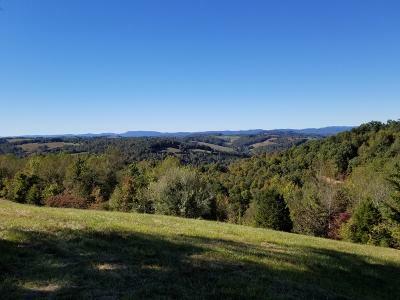 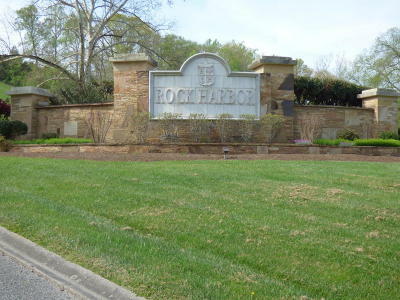 Rock Harbor (Claiborne County) is a new lake front community located in New Tazewell, Tn. 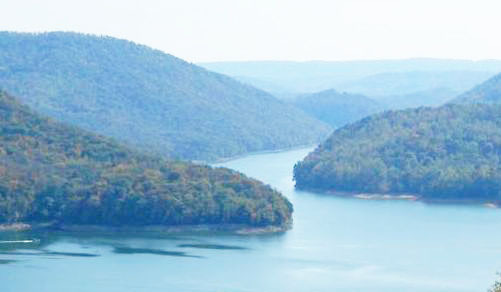 Views of Norris Lake are spectacular. 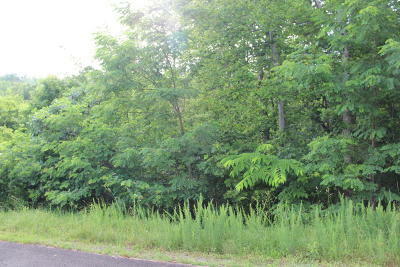 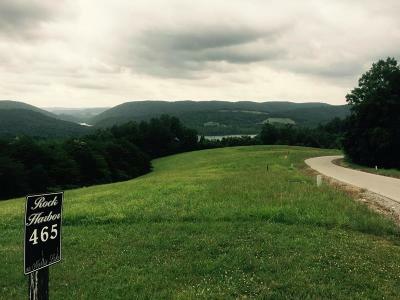 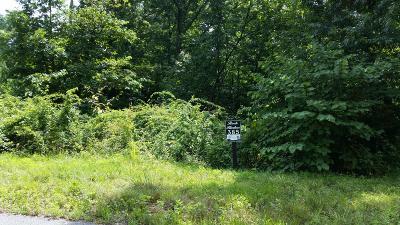 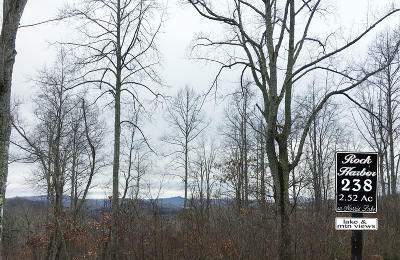 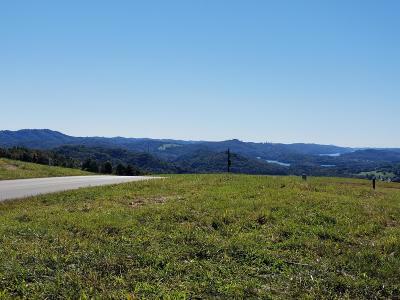 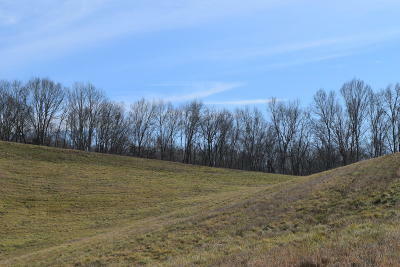 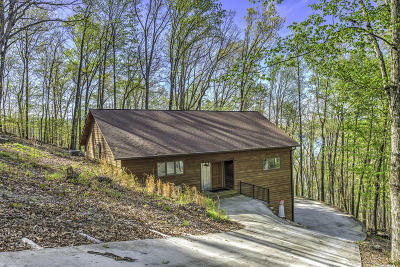 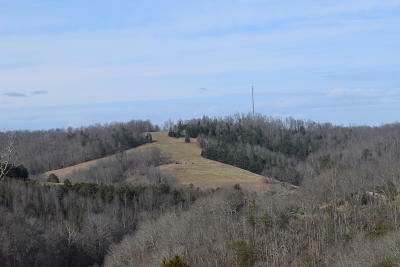 Located just off Hwy 33, this development features a private marina and park giving you direct access to Norris Lake. 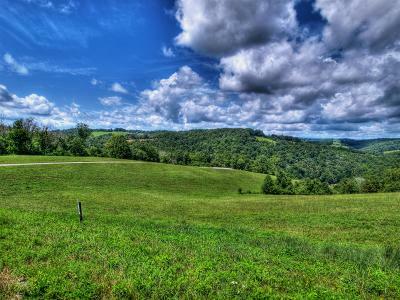 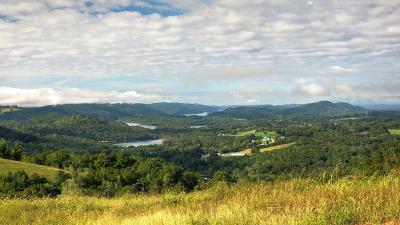 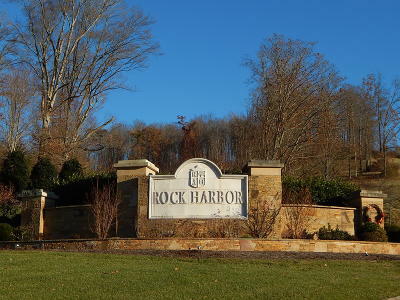 Search Rock Harbor real estate for sale including Norris Lake homes and lots.